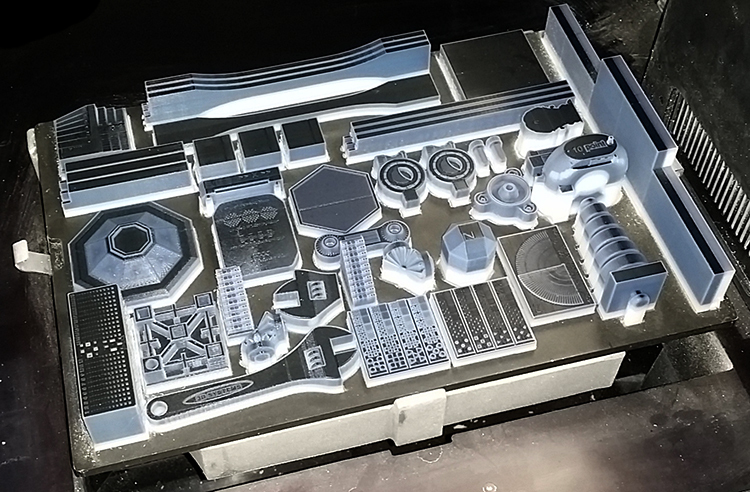 3D Systems has launched a range of new 3D printing materials, updates to their software and 3D printers. 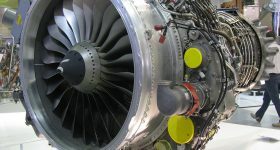 The new metal and plastics releases are intended to accelerate production using 3D printing. 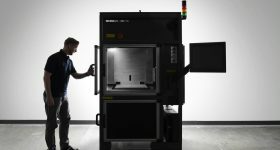 As we reported yesterday, 3D Systems has commercialized one of their more advanced additive manufacturing solutions, the Figure 4. Also this week the 3D printing company announced the expansion of the MultiJet Wax family with new ProJet® MJP 2500W and VisiJet® M2 CAST RealWax™ material, for applications in jewelry and industrial casting. 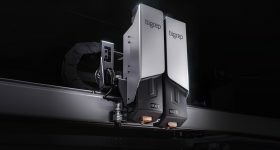 For the MJP 2500 platform, 3D Systems launches new VisiJet materials. These materials are intended for applications requiring rigid properties, for example snap-fit assemblies. The advancements include a breakthrough dental model material in rigid tan (VisiJet M2R-TN), the most optimal color for dental models to deliver superior visual contrast and precision. 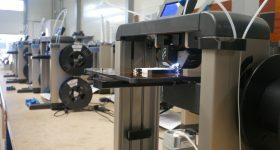 Other new materials include rigid black (VisiJet M2R-BK), rigid white (VisiJet M2R-WT) and rigid clear (VisiJet M2R-CL). In metal additive manufacturing, 3D Systems are making four new LaserForm® materials available: LaserForm Ni625, CoCrF75, 17-4PH and AlSi10Mg. LaserForm 17-4PH is a stainless steel material and LaserForm AlSi10Mg an aluminum material. 3D Systems ProX DMP metal 3D printing system. 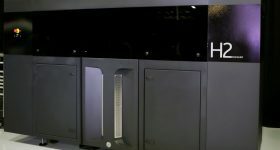 From April, 3D Systems will begin to include their 3DXpert workflow software with all its direct metal printers. 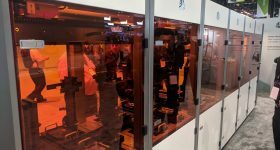 3D Printing Industry took a closer look at 3DXpert during last years IMTS, and the software is on the shortlist for one of the first 3D Printing Industry Awards. If I’m a customer I need multiple software packages and you have to figure out how to do the support, how to do the segmentation of the part and then post processing. If you use multiple software packages then you can’t really automate. We have one single piece of software and you can automate the process. 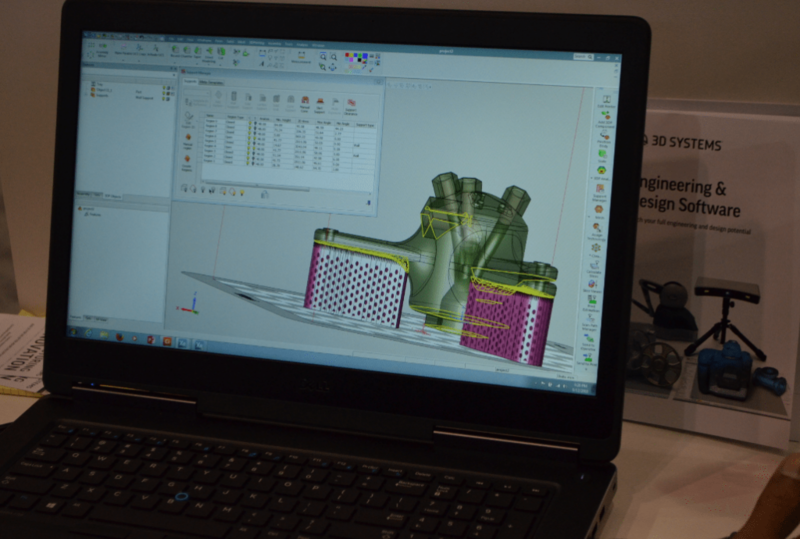 The company has also announced that the 3D Sprint™ software will be extended across the MultiJet printer family. Our most recent developments expand the capabilities and innovation of our customers across key verticals to dramatically improve their digital workflow. 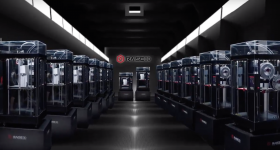 We are committed to providing solutions that deliver productivity, repeatability, durability and improved total cost of operations to drive real 3D production for our customers. Existing owners of the ProJet CJP 260C will be offered an upgrade option program for the new machine. 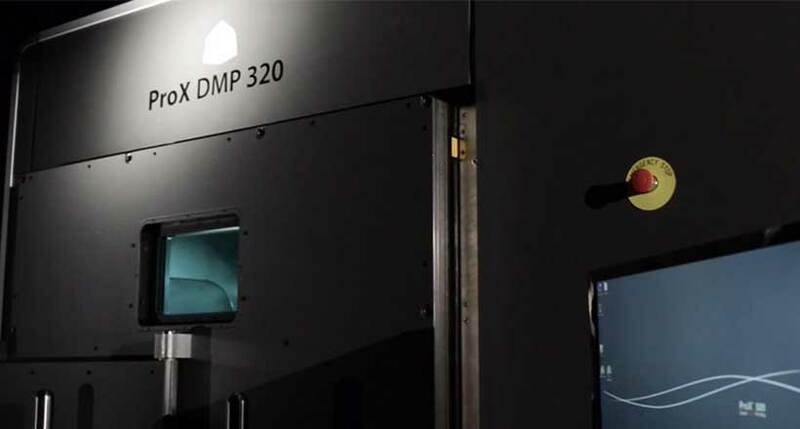 Also on the hardware side, 3D Systems are introducing DMP Vision™. 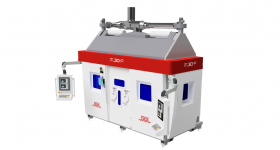 This is a system designed to allow process monitoring for users of the ProX® DMP 320. 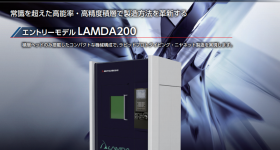 The addition of DMP Vision and 3DXpert, combined with our new LaserForm materials, enhances our ability to deliver leading precision metal solutions to customers who require the highest standards for surface finish, resolution and quality parts. For all the latest news about the latest 3D printers, 3D printing materials and 3D printing software, subscribe to our newsletter and follow our active social media accounts. Also, voting is now open for the 1st Annual 3D Printing Industry Awards, cast your vote here.